Tracking was born of a bygone era, when cars had very little or no adjustment. 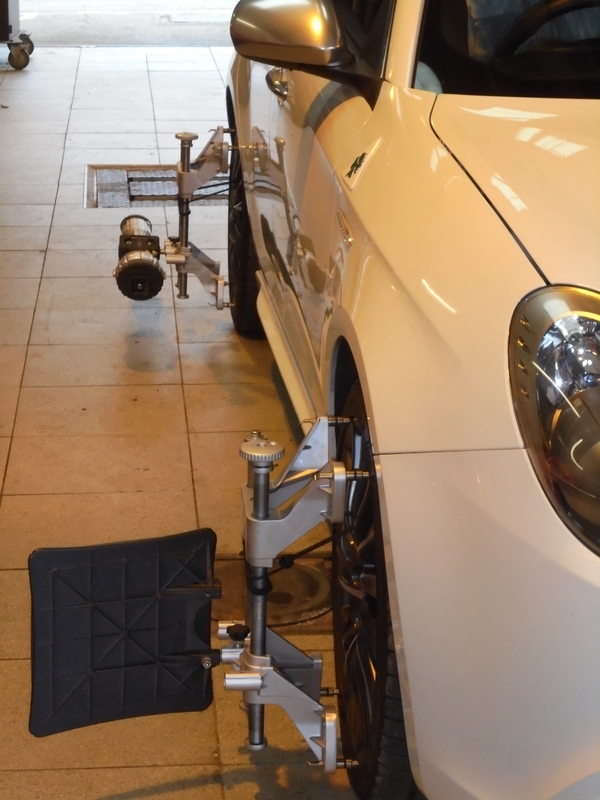 Any measurement and adjustment tended to be on the front wheels, for the ‘Toe’ angle only. 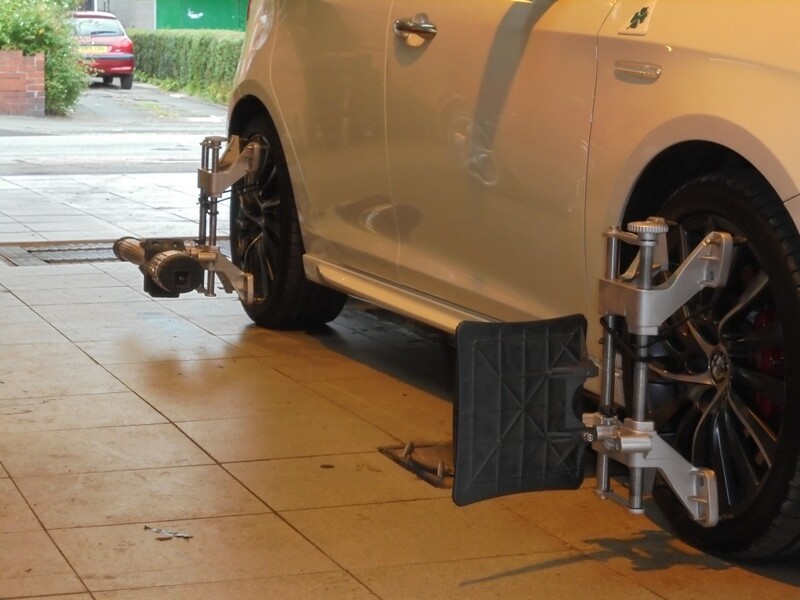 Tracking on the fronts (sometimes called a ‘two wheel alignment’) does not take in account the direction in which the rear wheels are pointing. So if you have the fronts adjusted and set straight, if the rears are out of alignment, the car may pull and tyres could still wear. Heath Road Garage are pleased to provide Hoffman 4 Wheel Alignment services. Call 01270 764214 for prices.